Once you've introduced your kids to the amazing world of comics and graphic novels, encourage them to make their own. Kids who are reluctant to put down the video games and pick up a pen or kids who need a boost to their small motor skills can create amazing comics using these apps. All they need to get started is a dose of imagination and a smartphone or tablet -- click here to look into phones that support these apps, and then, get to work! ABCya! 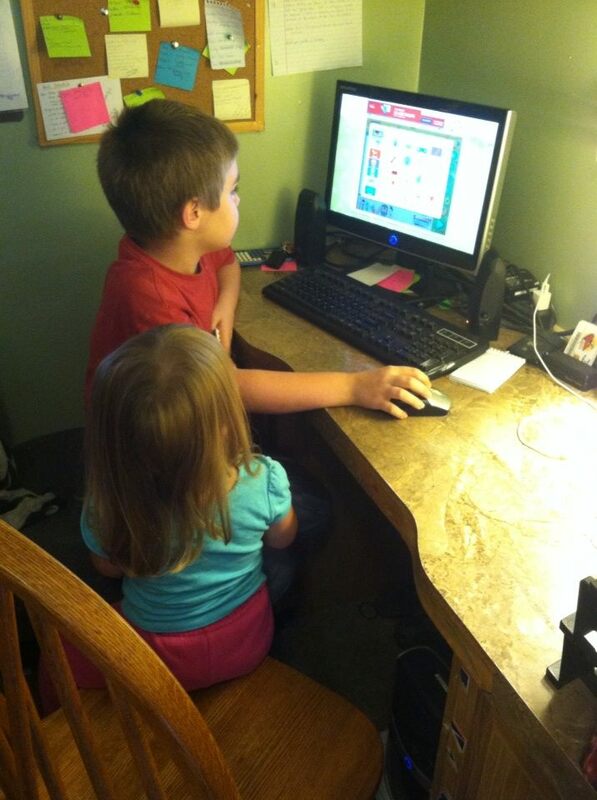 has created a prolific number of educational children's apps and online games focused on reading, math and creativity. Now, with ABCya! Animate, kids of all ages can create animated stop action shorts. The app costs just $1.99, and it works on iPads. If you don't have an iPad, you can access ABCya's free traditional animation program on the company's website through your browser. 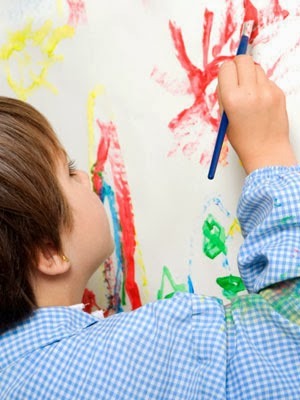 Kids can free draw their own designs choosing from over 60 colors and several different drawing tools. They can add pre-designed stamps of characters, animals and objects, and they can create backgrounds to set the scene. Backgrounds can be flipped behind or in front of the foreground as needed. Creating the action is simple. The app lets your child copy the picture into a second frame which you can easily modify as desired. Repeat the process indefinitely until you have captured your story. Check out the action along the way by hitting play at any time during the creation process. This app is so entertaining that you will have to stop yourself from taking over when your child starts to play with it. The perfect app to introduce your child to cartooning, Easy Studio offers a five level tutorial for novices as well as an expert mode. The tutorial guides your child through the process of working with shapes, helping them to make different pictures and scenes through the first four levels. Level five is a blank canvas, and after the completion of that level, your child will be ready to jump to the fifth level and on to expert mode. If you need to make changes to the storyline along the way, Easy Studio lets you edit frames after you've finished them. Priced at just $1.99, this app is available for iOs devices, and it is the perfect app for kids who love anagrams and manipulatives. The ideal app for kids who want to focus more on the story than the drawings, Friend Strip allows kids to mix and match pictures to create a fun comic strip. Pre-drawn pictures can be chosen from fun categories like sports, pirates, astronauts, and animals. Upload your child's own pictures to make them the star of the show. Maybe your child will invent the next Peanuts comic right in your living room. This free app is available for Android and iOS devices, and once your child has created their comic strip, you can export the files to your photo roll. From there, you can easily upload the story to your social media accounts where Grandma can read it, or you can print out the story and save it in a scrapbook or use it in a school project.